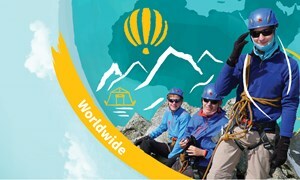 Our Global Campus starts in your child's school. 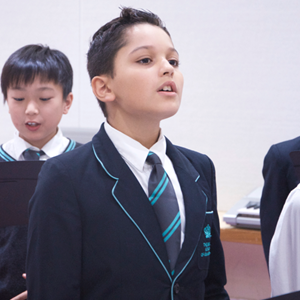 Through outstanding curricula and programmes and bespoke challenges and activities, your child will collaborate with students in their school and other Nord Anglia schools around the world. 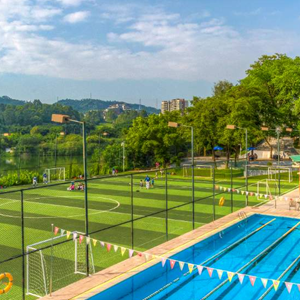 Global Campus in school provides activities, challenges and competitions on which students can collaborate in teams to create innovative solutions to real problems. Your child’s school is a vital part of our Global Campus. 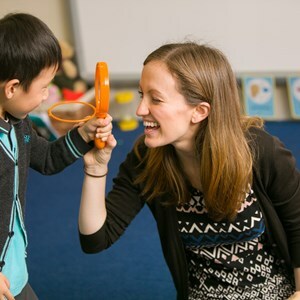 Through lessons beyond the classroom, after school activities and worldwide challenges, our teachers nurture language skills, cultural literacy and global citizenship to prepare your child to succeed in our globalised world. Your child's learning in school is designed to help them develop knowledge, skills and a global perspective. Internationally recognised curricula, school trips and activities teach them to embrace different cultures, languages and environments and prepares them to succeed anywhere in the world. Global Campus In School also offers global activities, challenges and competitions where your child will work with fellow students of all ages in their school to create innovative solutions for a wide variety of real world situations. Working with world leading partners, such as Oxfam and Imperial College London, students are set an interactive challenge and then take responsibility to manage the project from start to finish. We recognise the benefits of multiculturalism and multilingualism for children of every age. We believe that they provide your child with a global education passport, equipping them to study anywhere in the world. Our schools offer rigorous, internationally-recognised curricula and qualifications including the English National Curriculum and International Baccalaureate, in addition to a variety of foreign language options. Each school also adapts the curricula to embrace local culture and conditions. For example, our schools in China provide opportunities for students to learn Mandarin and understand the Chinese culture as a part of their studies. 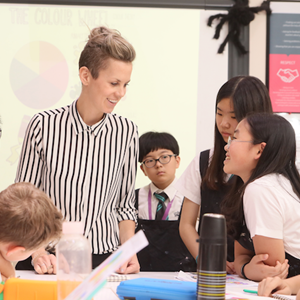 Each year, we challenge students to work together as a whole school in Global Challenges – collaborative activities focussed on interactive learning. This year, our Global Challenge is focussed on STEAM – science, technology, engineering, arts and maths. We are challenging our students to create a chain reaction machine – an invention that performs an ordinary task in an extraordinary way. Although supported by a teacher, this challenge encourages our students to lead their own learning. Students of all ages throughout the school will work together to decide what task to complete and then design, build and test their machine before presenting it through a variety of multi-media channels. This activity not only stretches our students’ imaginations, but also develops their hands-on problem solving, presentation and evaluation skills. 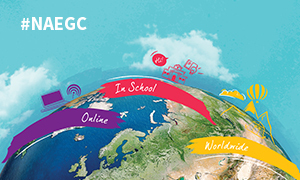 Our Global Campus Online gives your child a platform to connect with fellow students from around the world in a safe learning environment to collaborate, learn and share.